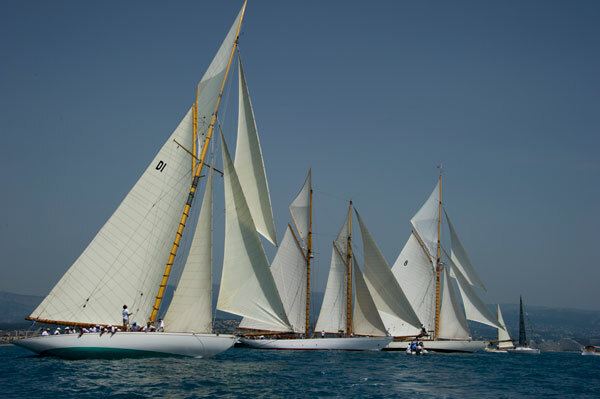 Les Voiles d’Antibes, which mark the opening of the Panerai Classic Yachts Challenge, celebrate this year 20 years of dedication to old riggings. 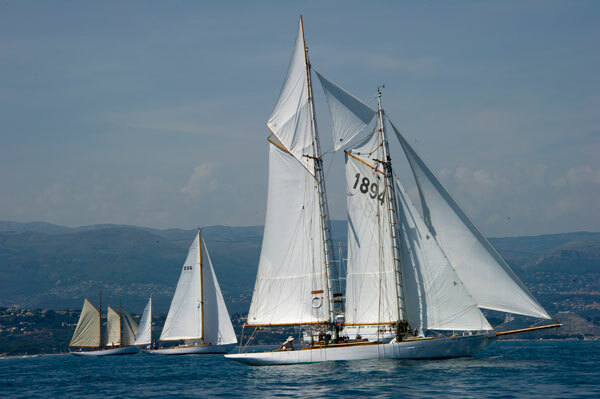 The 20th edition of Les Voiles d’Antibes – Trophée Panerai will take place from June 3 to 7, and will launch the Panerai Classic Yachts Challenge 2015. 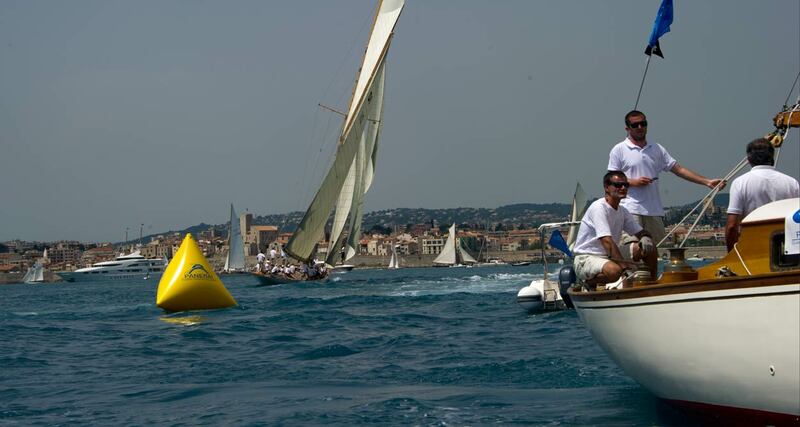 Appreciated for the quality of its regattas, which bring together the best of Tradition Yachts along the 23 km coast between the bays of Antibes and Juan-les-Pins, and for the great conviviality back to earth, Les Voiles d’Antibes – Trophée Panerai are undoubtedly one of the flagship events of the Mediterranean circuit. The beautiful setting of the Esplanade Saint Jaume, in the shade of the old Antibes ramparts and a few meters from the famous Quai des Milliardaires, hosts the yachts of the Panerai Classic Yachts Challenge and the Village. 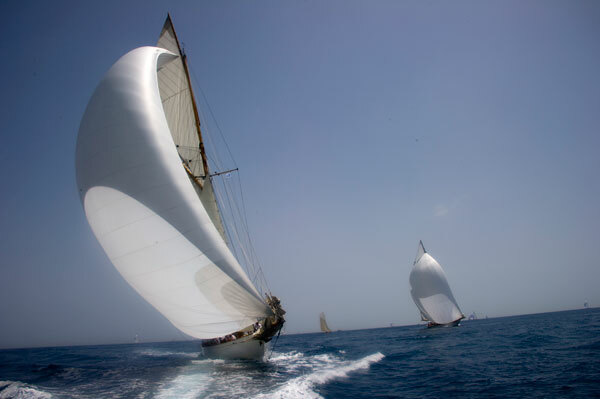 This beautiful and prestigious sailing event, created in 1996, brings together the most beautiful and luxurious Tradition yachts in the world in an umatched sporting adventure. from 1958 to1987), which have shaped since the late 19th century, the great history of the international yachting and its values of fair play, solidarity and respect. de Feu, Outlaw, Adria, Lulu, who have since long been present in all regattas. Each year, some new ships appear on the circuit. They come out of recent restorations and renovations. Antibes is the first big rally of the season, an opportunity for fans to enjoy the purity of the architectural lines, of the deck, the harmony of the ore-and-aft and Bermudians riggings and the elegant ballet of crews preparing with passion and meticulousness their legendary yachts. Back to dock, the Village des Voiles d’Antibes, open free to the public, will offer a space for meetings and conviviality, where every night the international crews comment and share their maneuvers, their options and the course of the day for the greatest pleasure of the audience, connoisseurs and profane, which can soak up in the nautical culture. Antibes, worldwide famous for its Picasso Museum and for its Festival Jazz à Juan, had to combine culture and music to sailing. 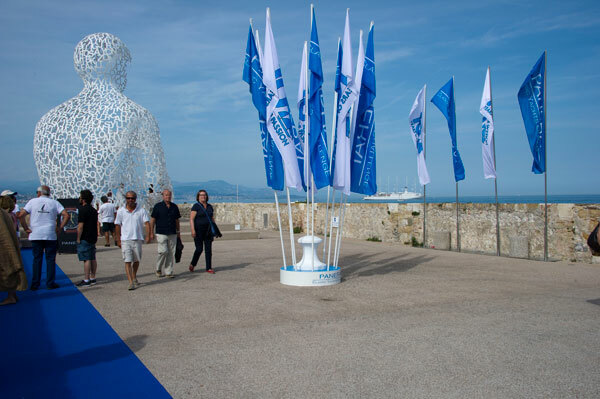 Daily exhibitions and events on the theme of the Sea and the Environment, as well as concerts every night will enliven with joy and good humor the Village des Voiles and Port Vauban, first yachting marina in Europe.